Join us for St. Alphonsus' famous fish fry. Every Friday during Lent. Fish fry relies on everyone to be successful. Please consider signing up today to help! 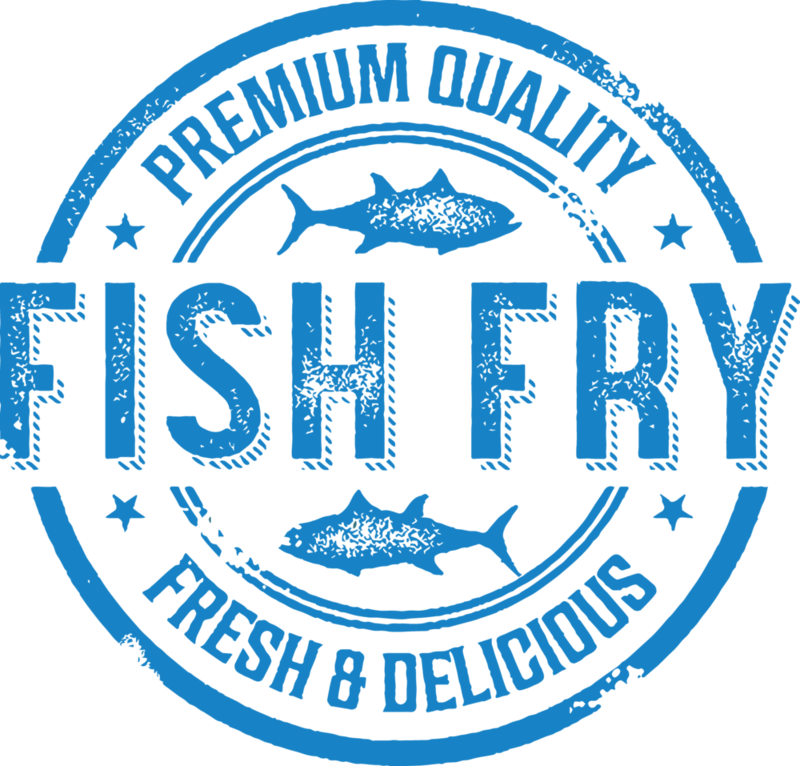 Look forward to seeing you at fish fry!